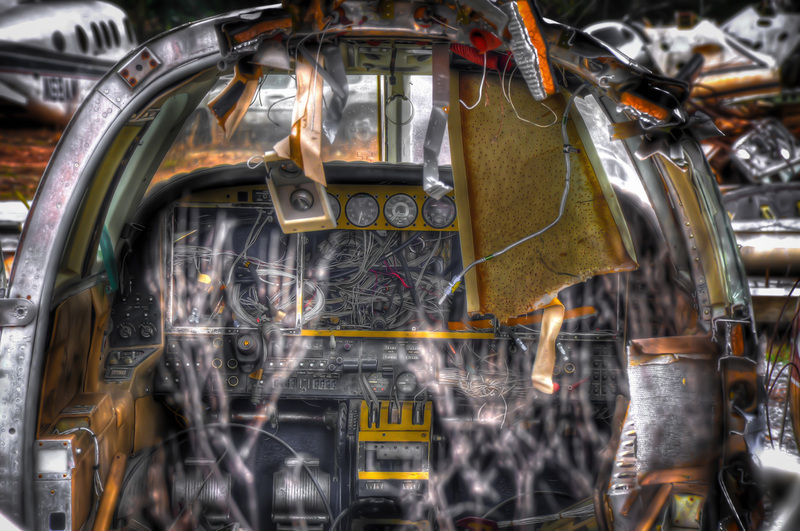 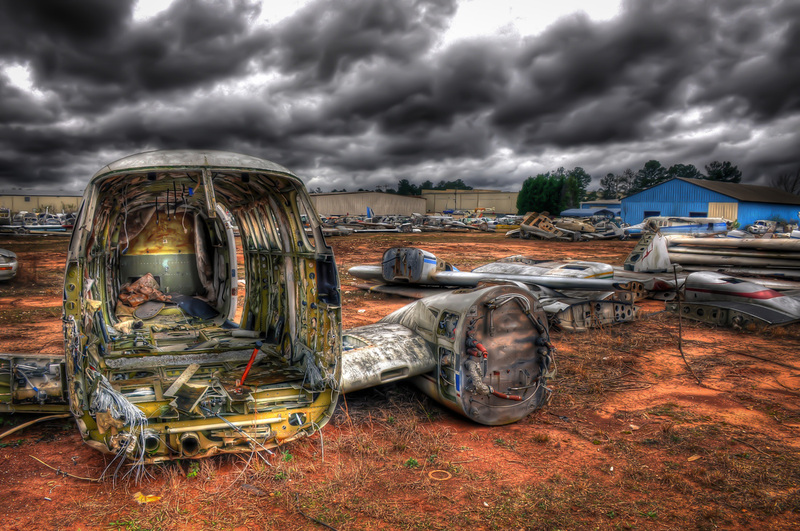 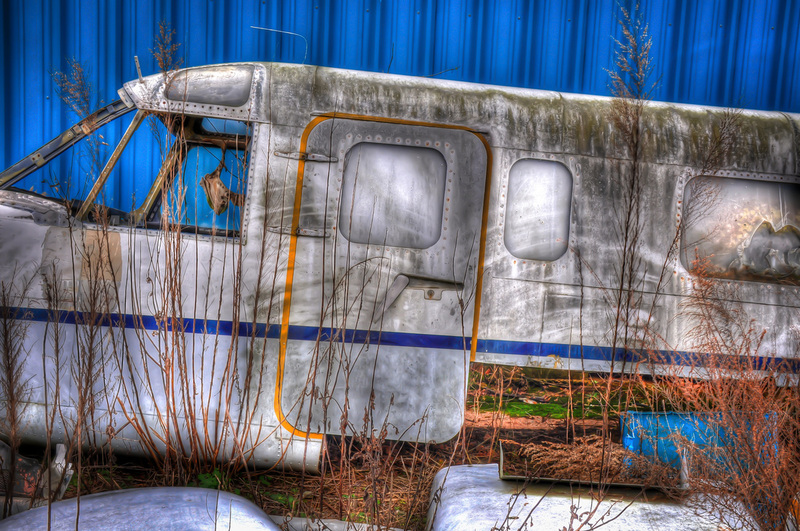 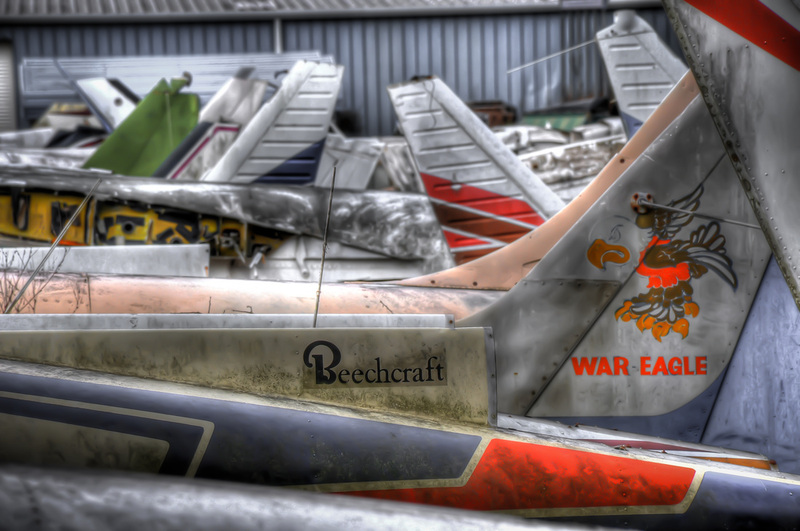 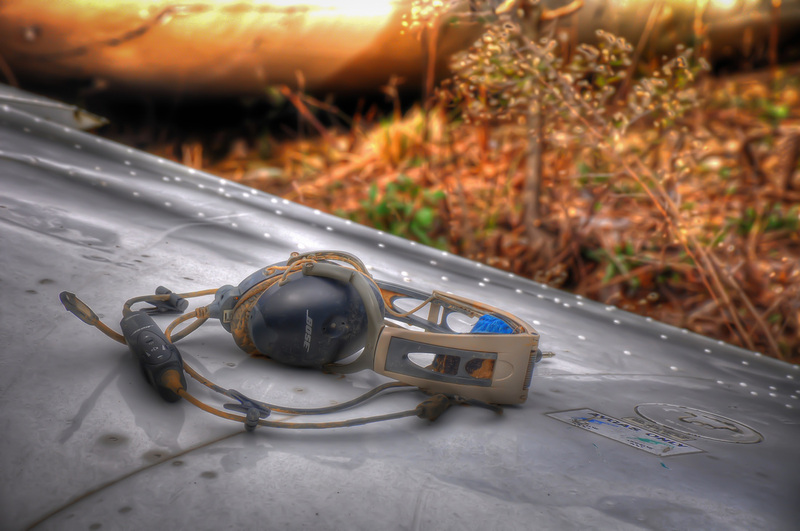 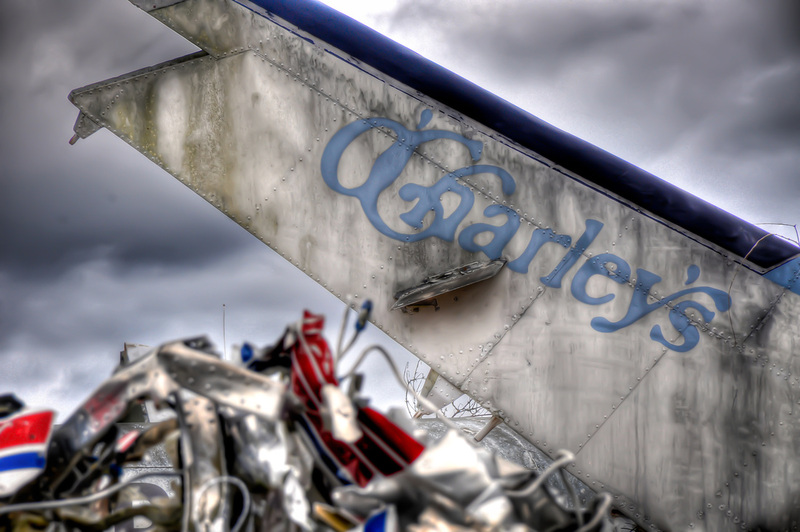 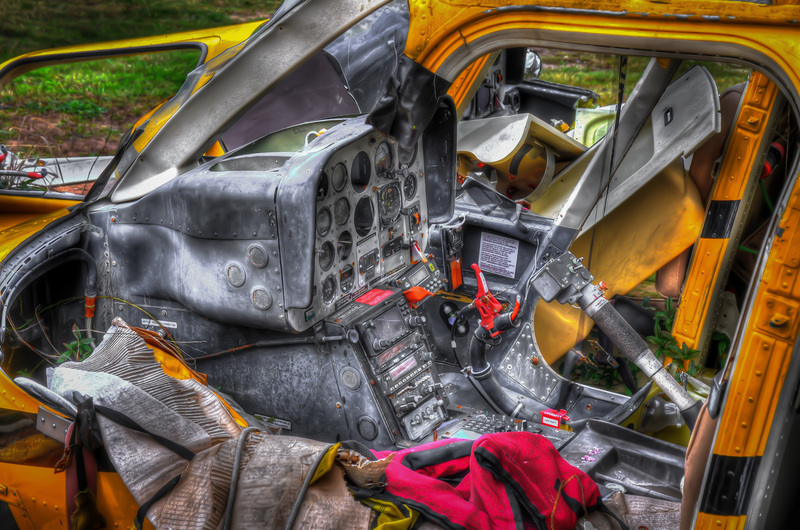 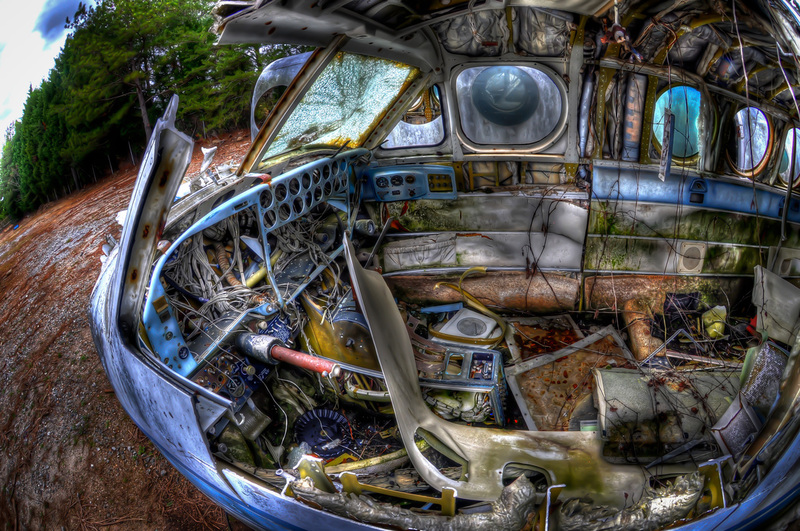 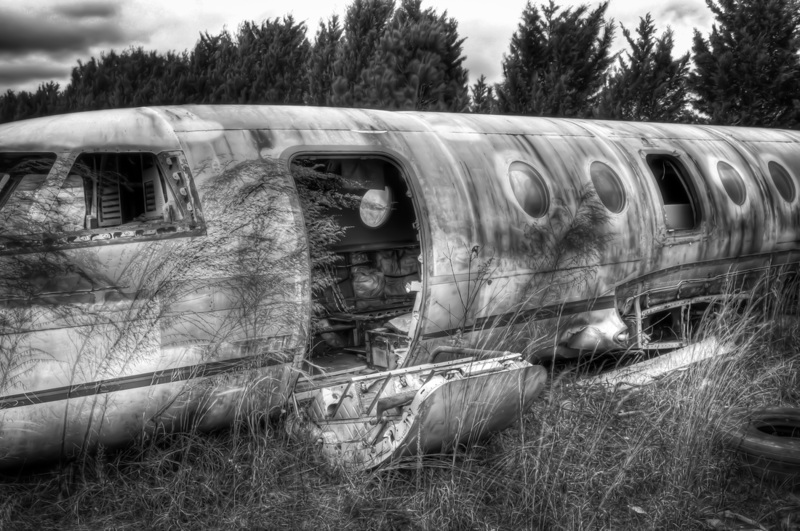 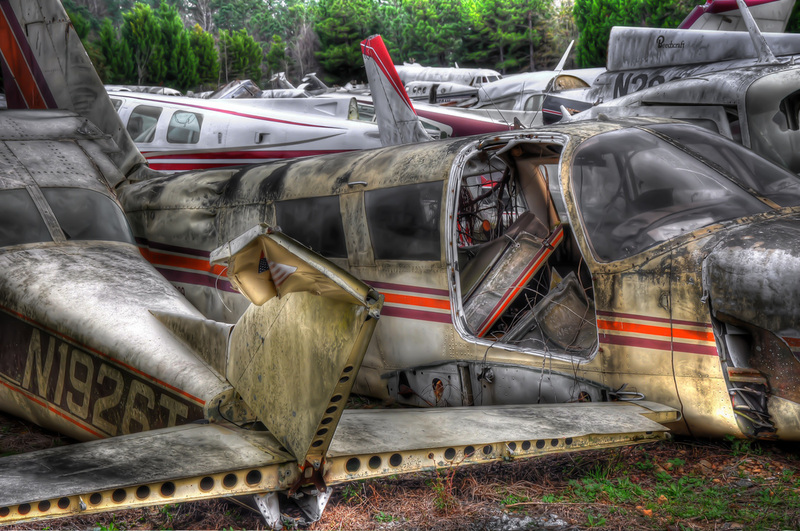 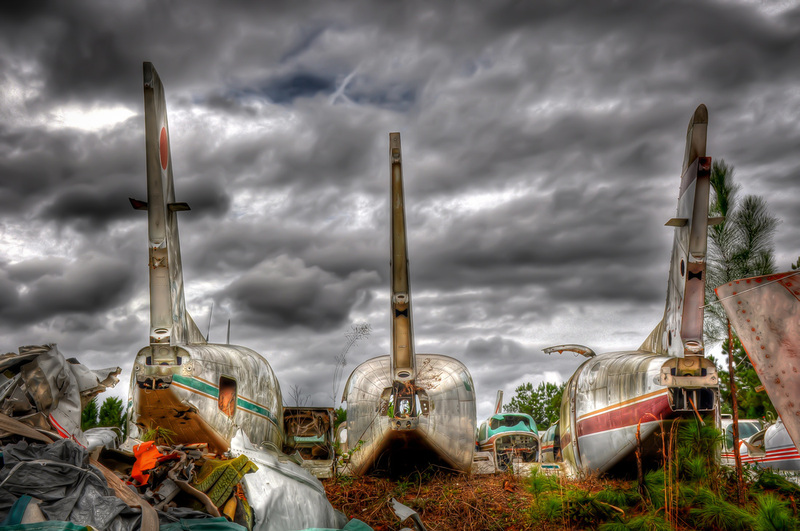 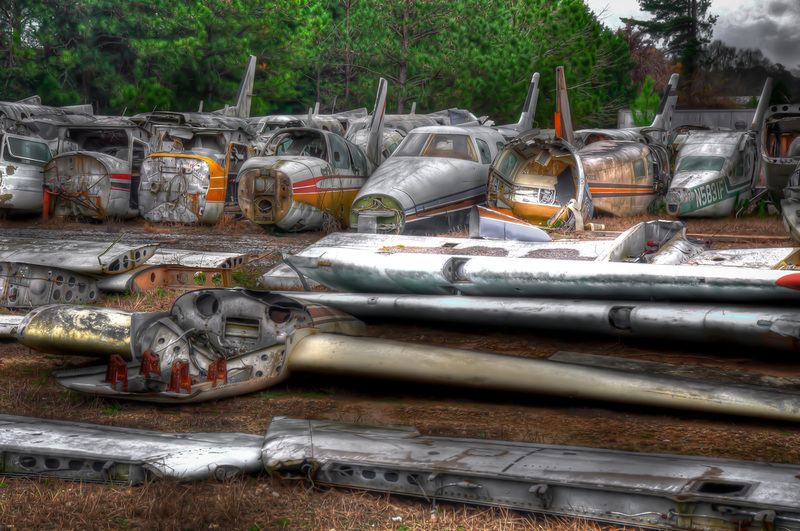 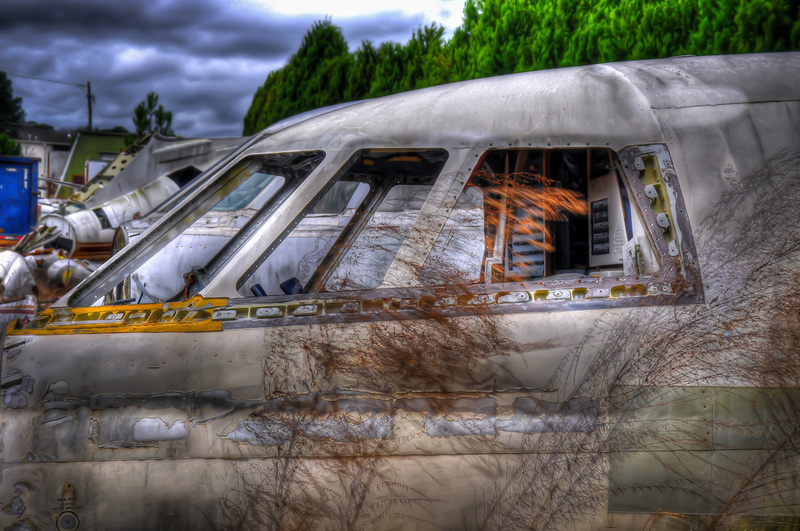 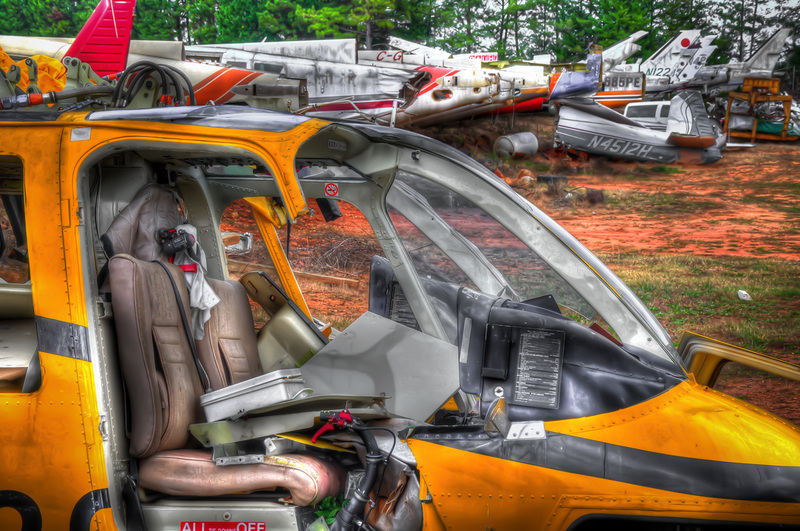 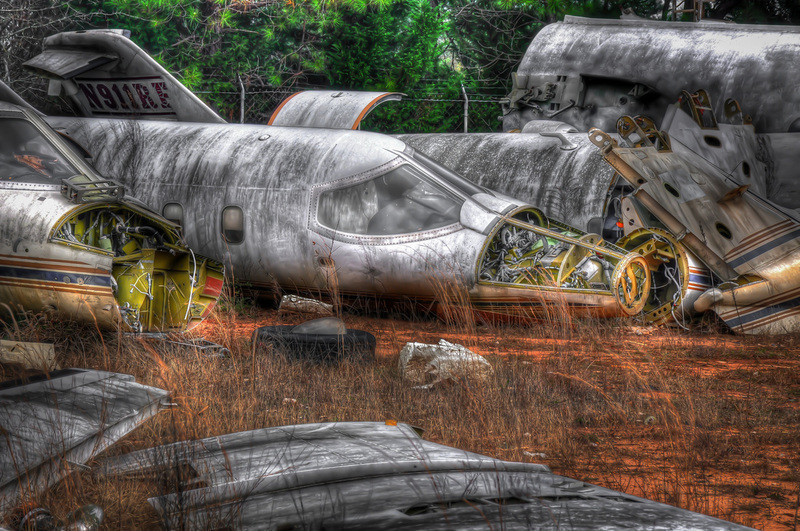 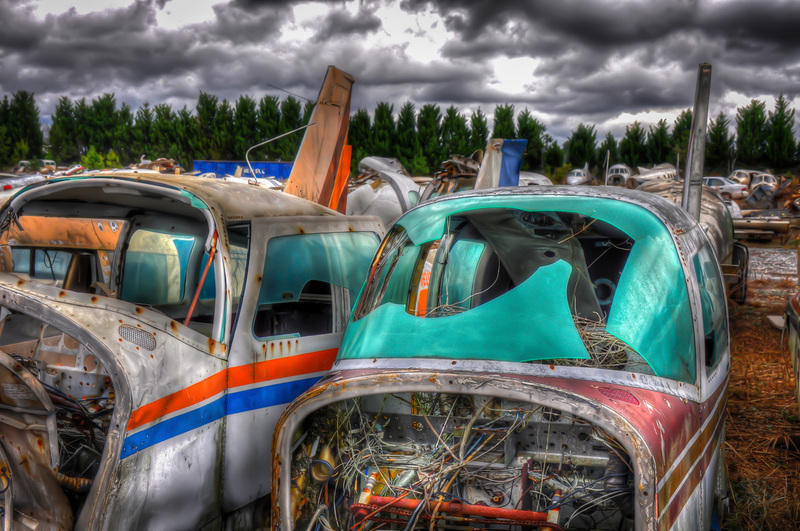 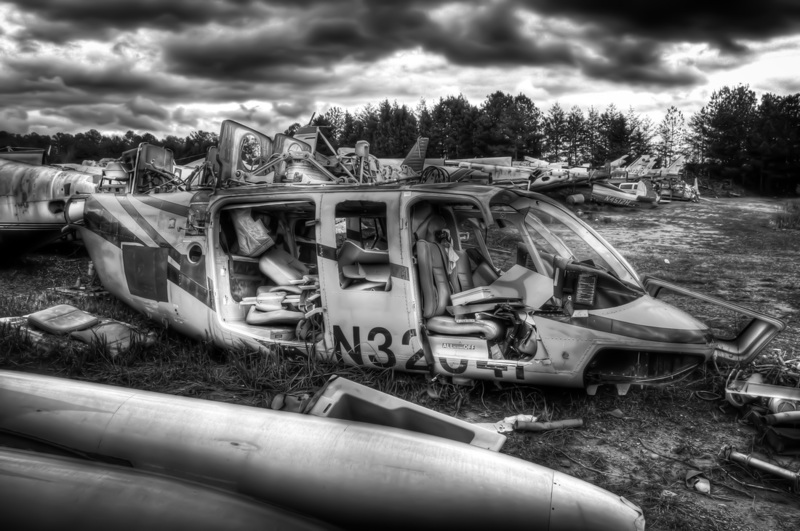 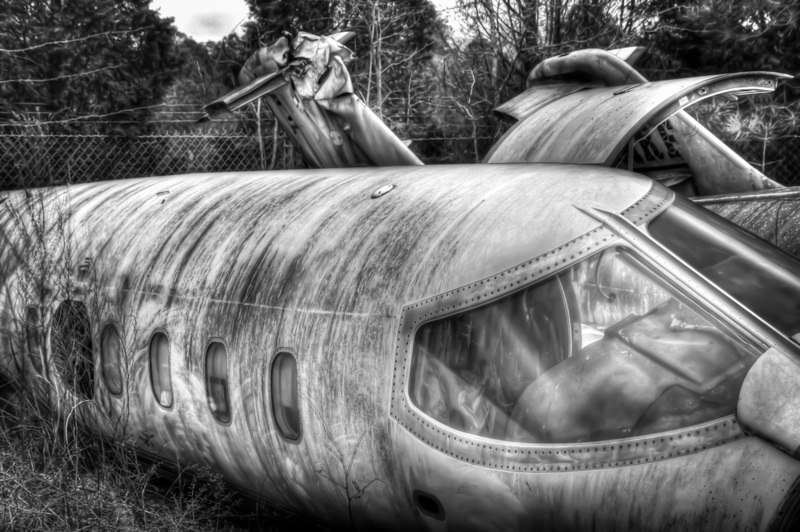 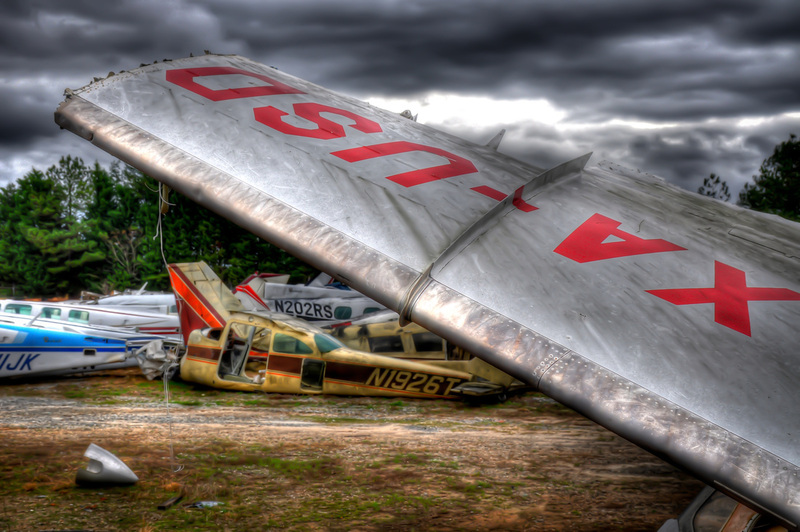 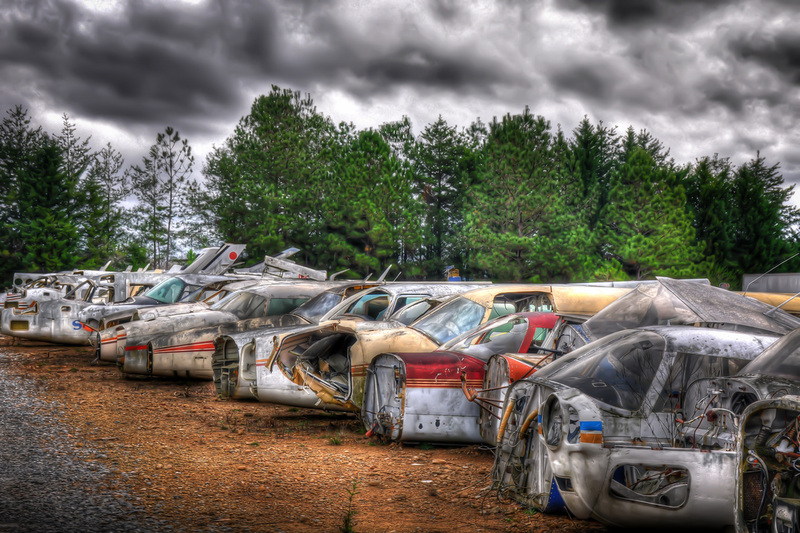 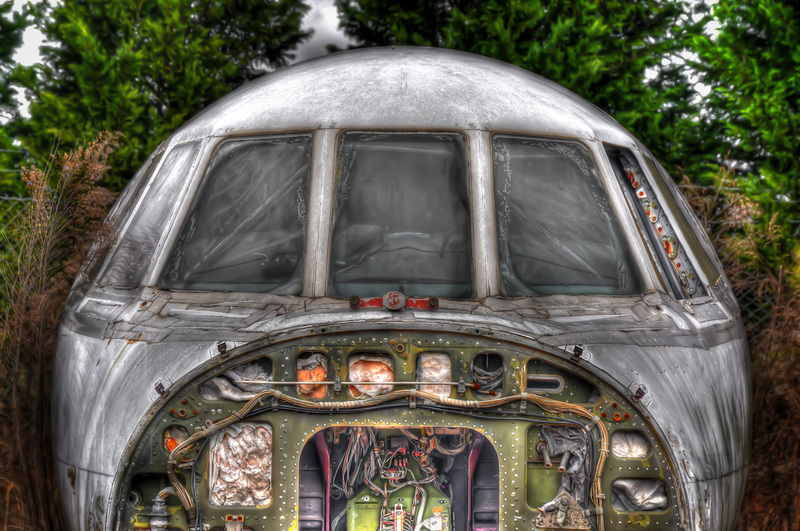 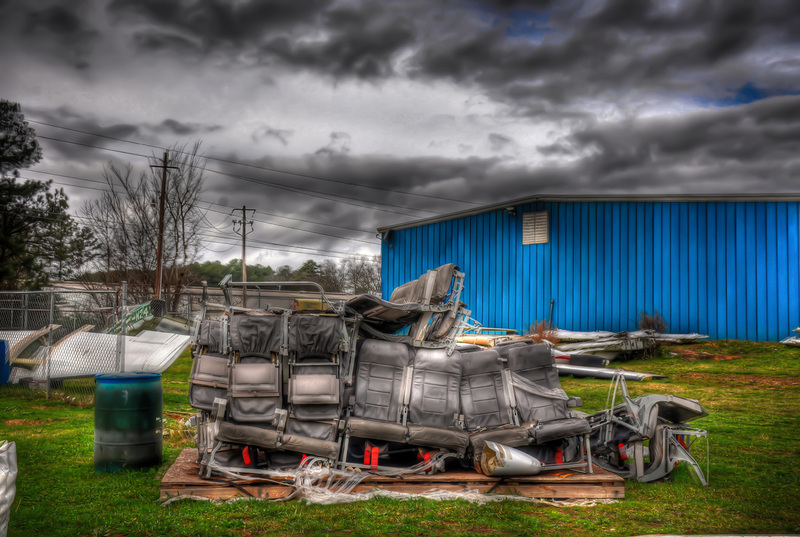 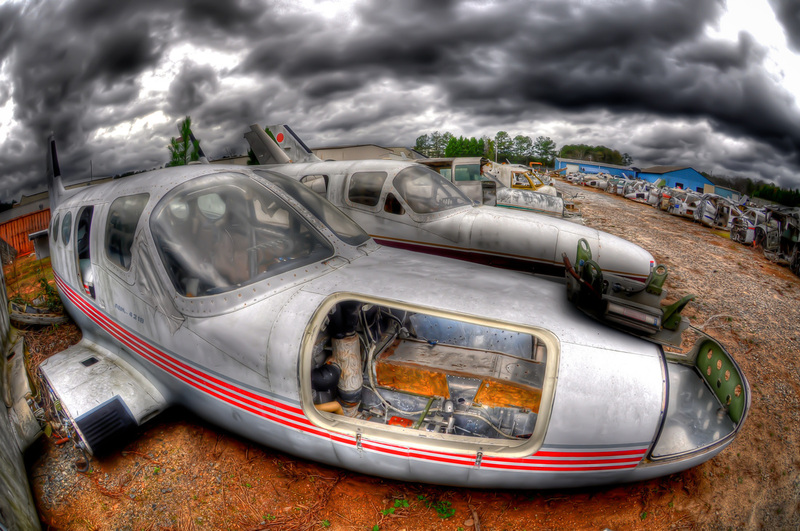 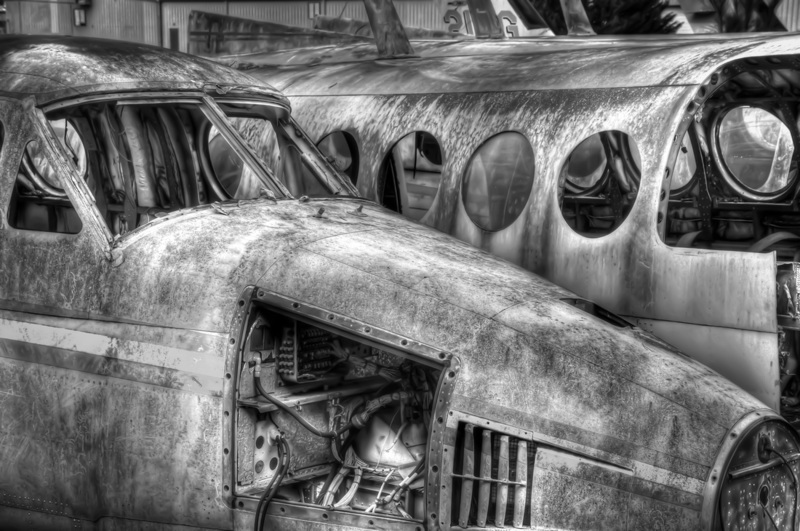 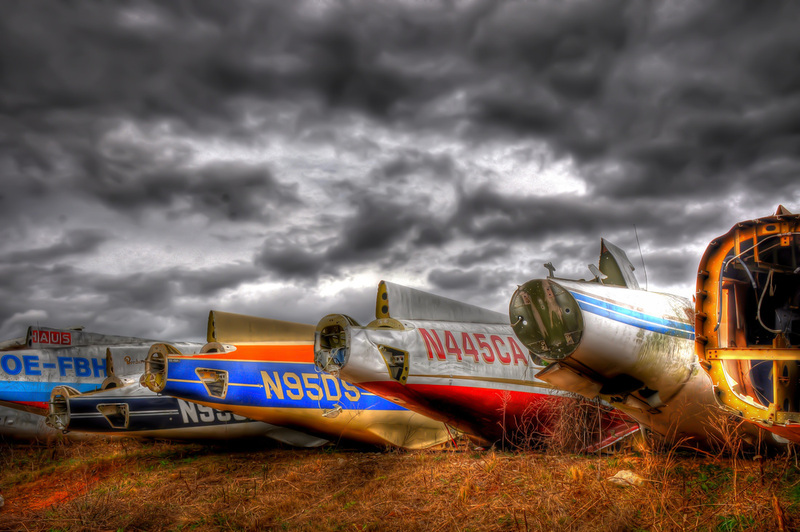 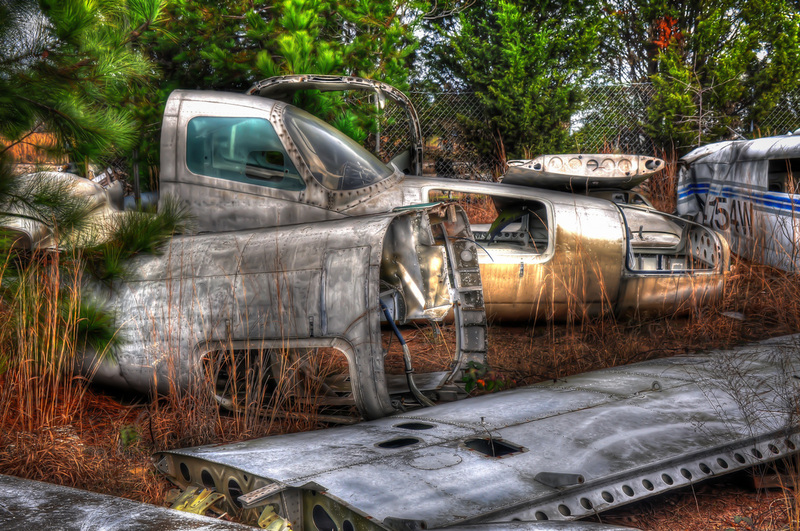 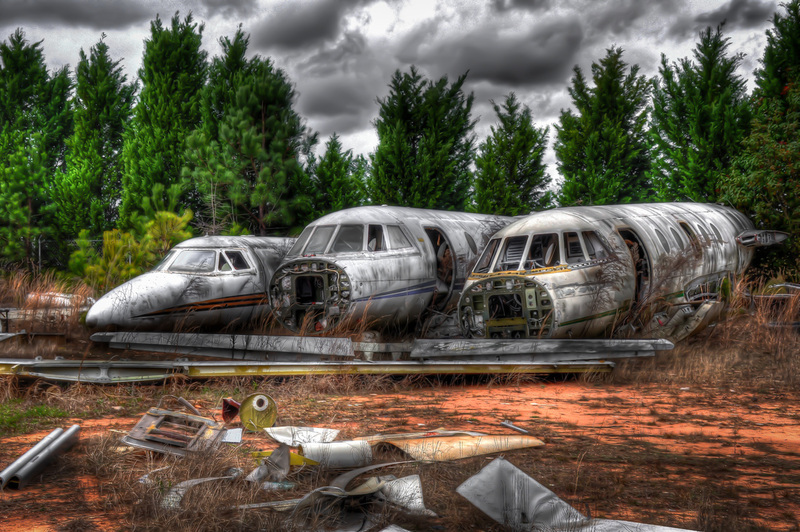 Atlanta Air Recovery and Storage specializes in transporting aircraft and accident site clean up. 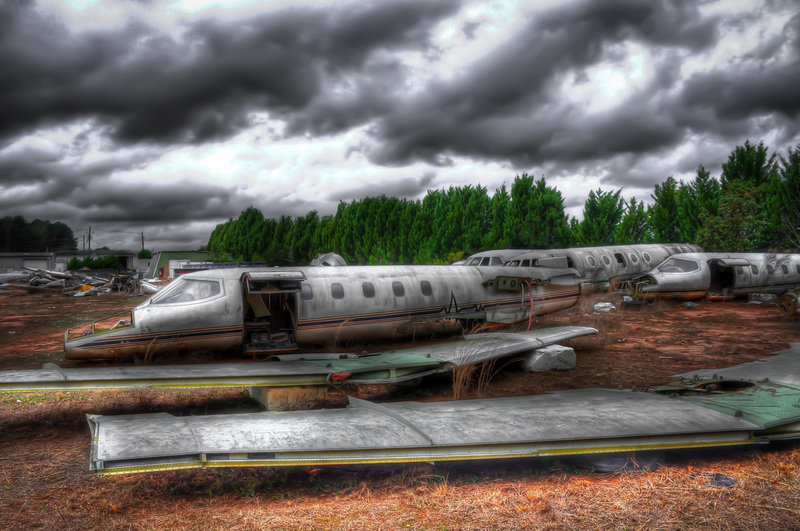 AAR also offer storage and climate controlled investigation accommodations. 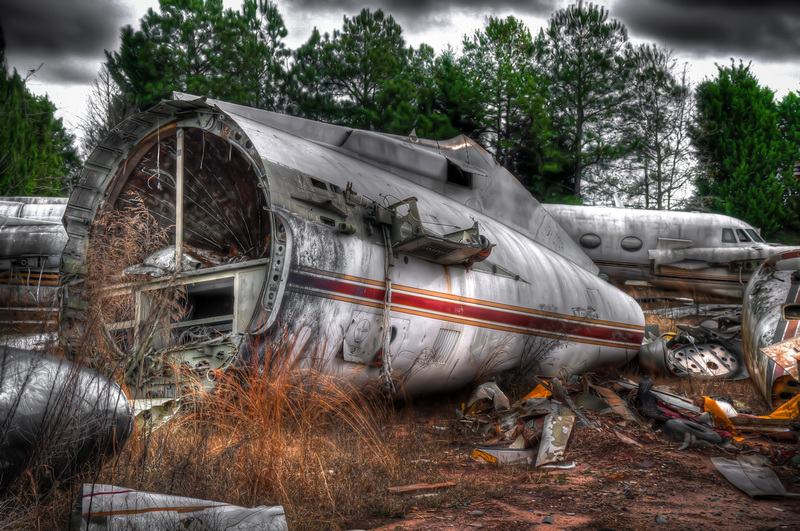 Their facility is located in Griffin, Ga., along with their sister company Atlanta Air Exchange. 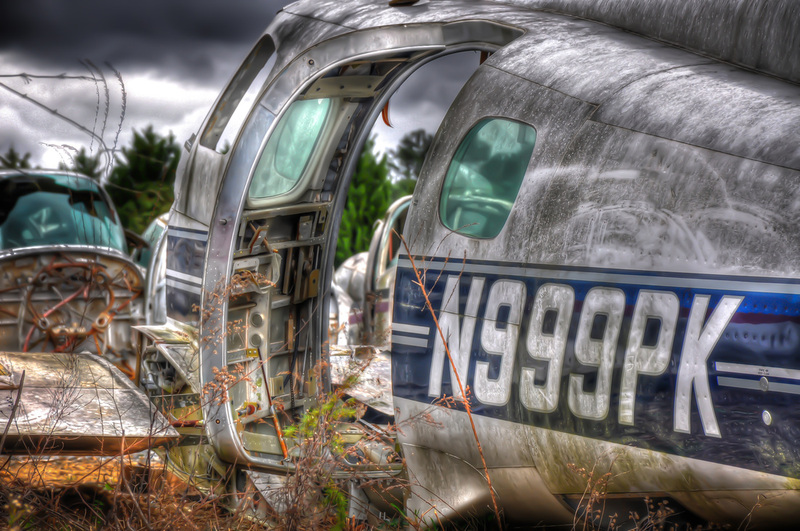 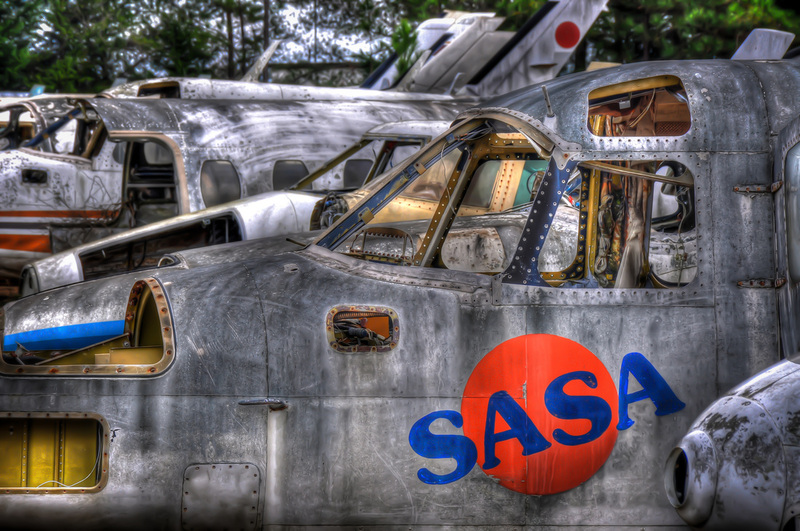 Together they have been serving the needs of the aviation community since 1989.